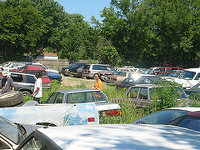 There are 17 junk yards in Montgomery County. 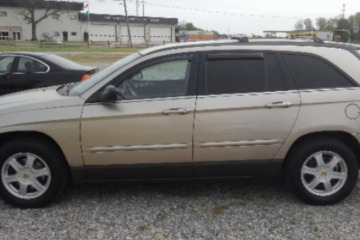 In this website you'll locate all the salvage yards for motorcycles, cars or ATVs available in Montgomery. We provide all the contact information you'll need: addresses, telephone numbers, fax numbers, etc. 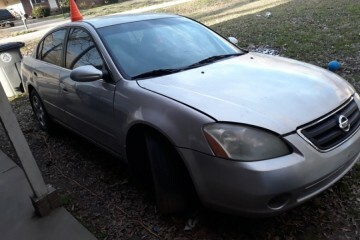 If you're looking for a site with precise junk auto pieces for a vehicle of any age, salvage-parts.com is the most truthful resource you will find in Internet and the fastest too. 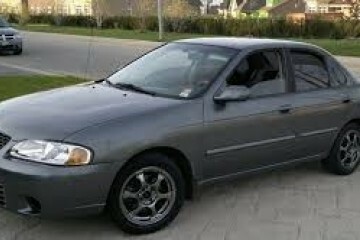 We offer all the most accurate quotes on second hand auto pieces held by salvage yards through the USA. These are the most known and best rated salvage yards in Montgomery county. Check under these lines the TOP rated salvage yards in Montgomery county. Tap on the chosen junkyard and gain access to the complete record with the full contact data. 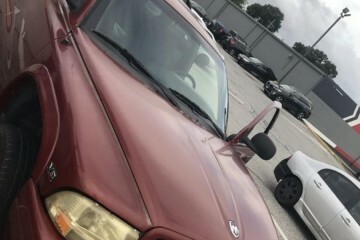 This salvage yard is situated in Pottstown (Pennsylvania) and it's offering high quality vehicle spares to its eventual purchasers in the proximity. If you want to request a valuation for your old car or ask for a specific junk piece, you can get in touch with them via phone. 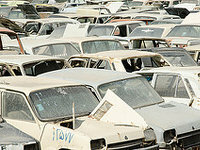 Residents of the North Wales area can check a huge inventory of second-hand parts for their cars in this salvage yard. You can contact them using: phone. 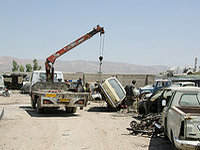 The North Apollo Auto Wrecking Incorporated schedule info cannot be found, despite this you can visit their website. 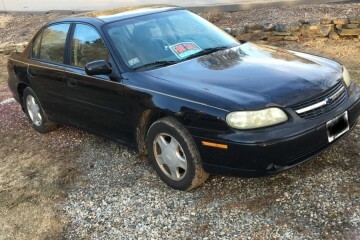 If you are looking for the best used parts in the Conshohocken surroundings, this junk yard is a great choice to purchase them at a great price. You can contact them using: email, tollfree and phone. This salvage yard placed in the city of North Wales (Pennsylvania), provides a very specialized and competent service to its customers, with surprising discounts but with the highest excellency and a large diversity of catalog. You have the option to get in touch with them using: phone. This business situated in the town of Huntingdon Valley (Pennsylvania), provides a very qualified service to its purchasers, offering excellent discounts but with the highest excellency and a huge diversity of catalog. You have the possibility to contact them via: phone. 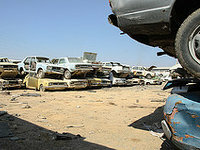 Residents of the Willow Grove surroundings can check an inmense catalog of used parts for their cars in this junk yard. You can get in touch with them using: email, tollfree and phone. 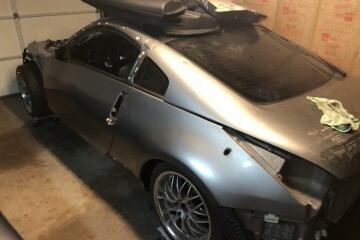 The best way to economize a lot of money on second-hand parts for your car is by visiting a vehicle salvage yard, and this is a great option in the Elkins Park neighborhood. 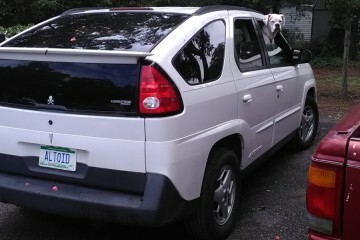 North Apollo Auto Wrecking, Inc. This business placed in the town of North Wales (Pennsylvania), provides a very specialized and qualified service to its clients, with great offers but with the highest quality and a large breadth of catalog. Visitors have the option to contact them using: tollfree, email or phone. Do you own an old vehicle or are you looking for second-hand parts for your automobile? We advise you a visit to this business, since it offers a gargantuan inventory. 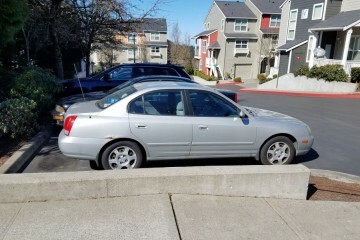 Do you own an used car or are you immersed in the search for used parts for your auto? We advise you a visit to this junk yard, since it offers a gargantuan inventory. 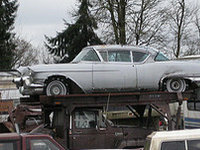 We provide the most extensive car pieces directory in Montgomery County. Choose below the type of vehicle part you are looking for. We continue to add new wrecking yards daily in Montgomery. 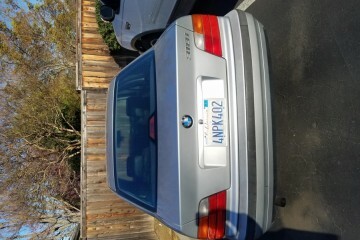 The ones you can view here are the newest that have advertised their salvage yards with us for free. If you want to take advantage of being on our site, you can check the button in the upper left of this page. 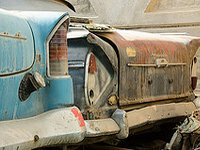 Do you have an old car or are you looking for second-hand parts for your automobile? We advise you a visit to this junk yard, since it has an enormous inventory. 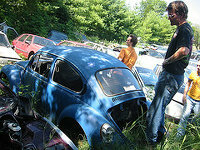 Residents of the Conshohocken surroundings can access a huge catalog of used parts for their vehicles in this salvage yard. You can get in touch with them using: email, tollfree and phone. The junkyard parts can offer the same functionality as the ones acquired in the official store. 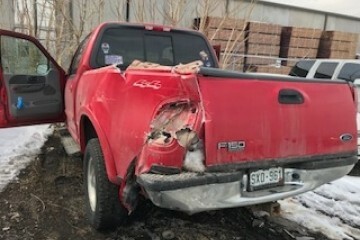 The only thing you should keep in mind in most cases is the use of the part and the warranty in the situation you are acquiring it in a salvage yard. 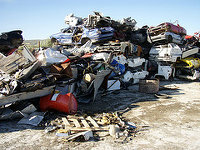 Would you like to include your JunkYard in Montgomery County, PA listing?